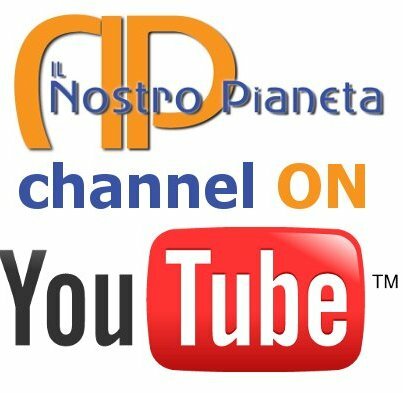 “Il Nostro Pianeta” is a non-profit cultural association. 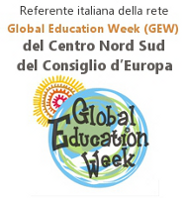 Its purpose is to promote intercultural dialogue with cultural and training activities, in and out of Italy. It promotes education, active citizen hood and social cohesion, the culture of cooperation, exchange and peace. “Il Nostro Pianeta” is focused on the migration phenomenon and on a fair, democratic, participative and sustainable European development. Its main concerns are sociocultural transformations, educational processes and the promotion of personal and social rights on all levels (local and international).